← Chicken Kiev- An Overlooked Classic! 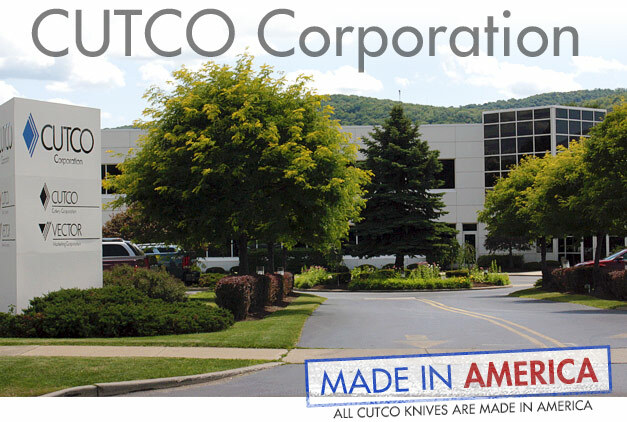 Hello I was looking for a picture of our factory and i saw this in google and it brought me to this post, I am a sales rep in cutco I am over 30k in sales and i wanted to explain something, what happened in your case is that we can not do payments options with cash, in order to use our 2, 3 or 5 investment options with no layaway no credit checks or interest is only available thru Credit cards, Debit Cards and ACH. Cash, Checks and Money orders are only for payments in full. But I don’t feel is good to blame the whole company for the mistake of the representative. I’m so sorry for your bad experience and I would like to apologize in name of this company and every rep.
My information is down here if you need anything regardless on Cutco i would be happy to help you in everything.